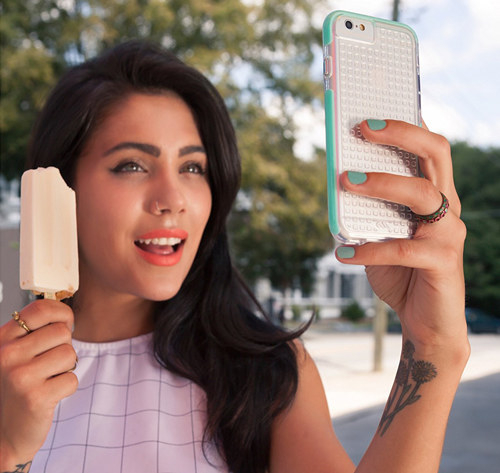 The perfect case today will keep a cracked screen away. 1. 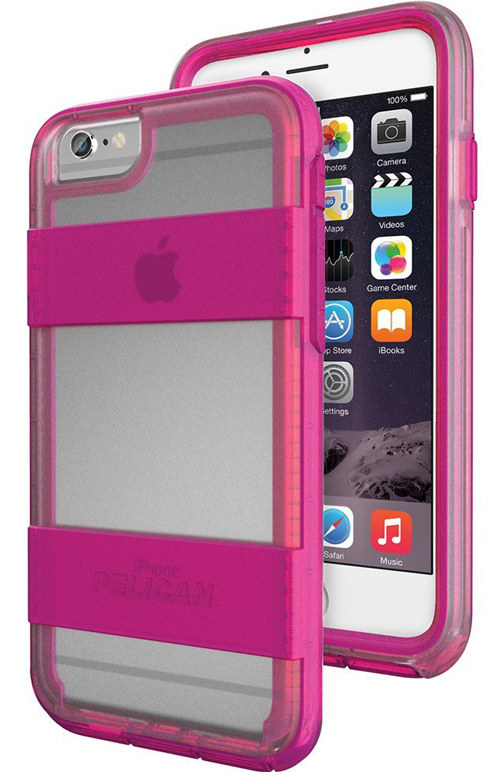 A gleaming Getta Grip case that features an elastic piece on the back for extra security while holding your phone. Get it from Amazon for $29.95. Available in five colors. 2. 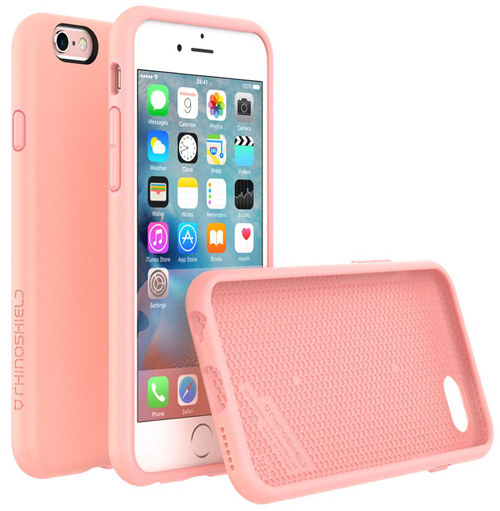 A clever Incipio Stashback case that lets you store as many as three cards or IDs in its rear compartment. Get it from Amazon for $29.98. 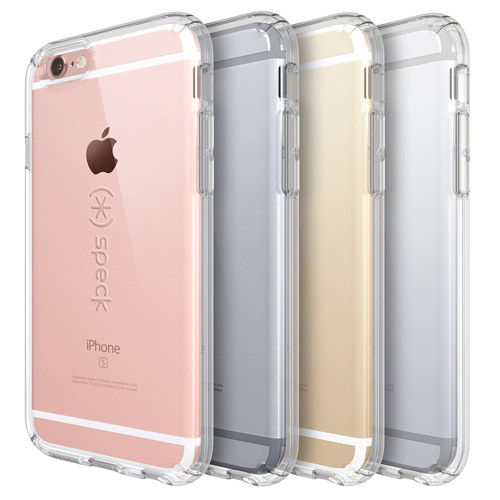 Available in four colors. 3. 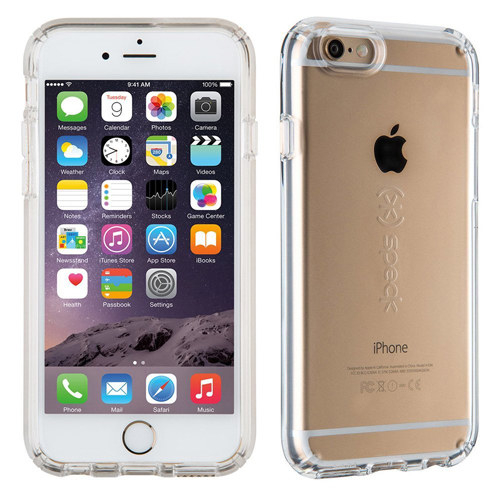 A clear Mosnovo case with gorgeous white Henna detailing. Get it from Amazon for $14.99. Available in eight Henna styles. 4. 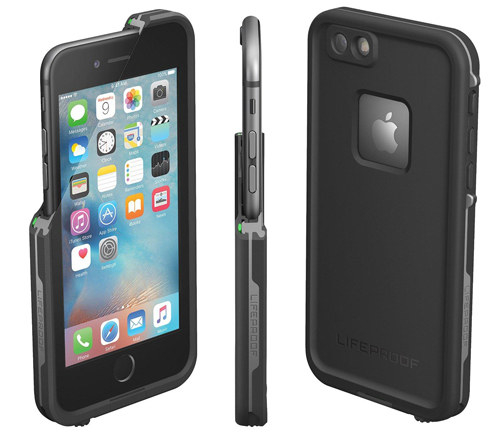 A Lifeproof case that is waterproof and features a built-in scratch protector for your screen. Get it on Amazon for $43.80+. Available in nine colors. 5. 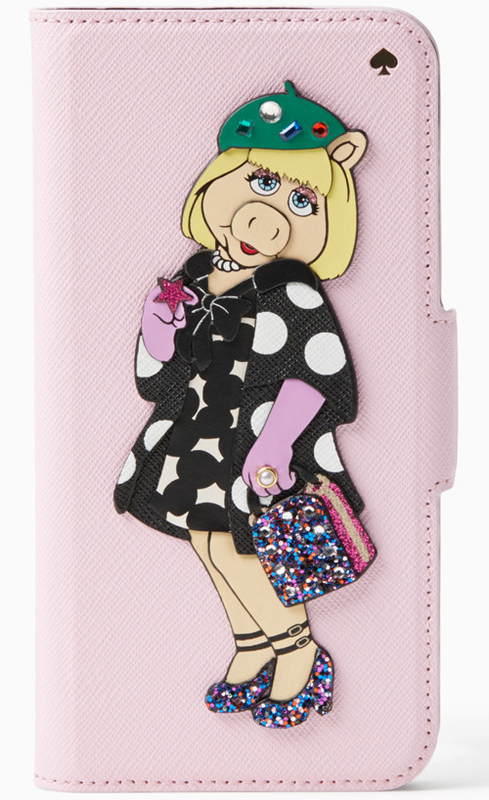 A pretty Kate Spade New York phone case that comes in a variety of colorful options and styles. Get one from Kate Spade New York for $40+. 6. An oversized silicone case that looks like a pack of cigarettes. Get it from Selfridges for $53. 7. 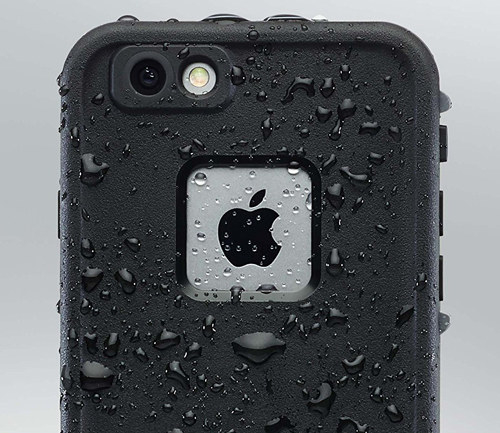 A basically indestructible Otterbox Defender Series case that will protect your phone from almost anything. Get it from Amazon for $28.99+. Available in eight colors. 8. 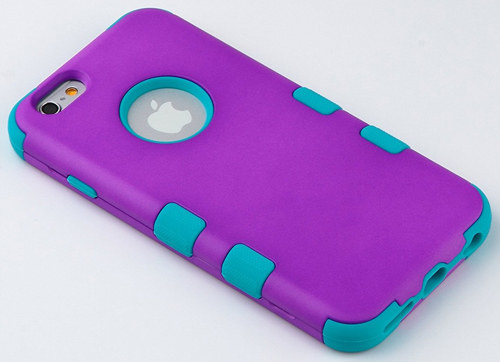 A three-in-one Ulak case made from shock-absorbing silicone. Get it from Amazon for $7.99+. Available in seven colors. 9. A vibrant Cath Kidston case that comes in a range of options to perfectly fit your style and protect your phone. Get one from Cath Kinston for $17.88+. 10. 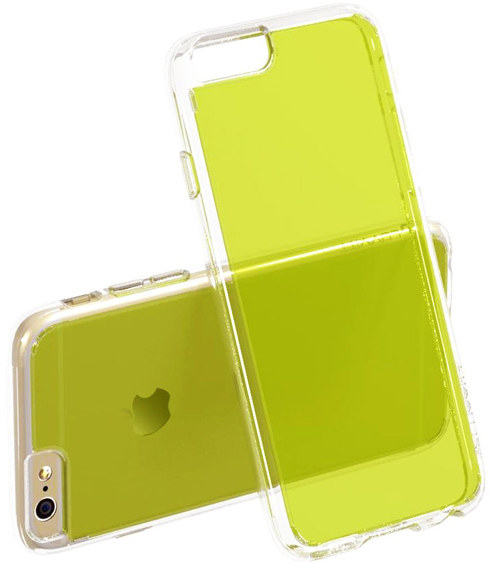 A minimal Apple case that is lined with microfiber to keep your phone from being damaged by the cover. Get it from Amazon for $19.99+. Available in 14 colors. 11. A Redbubble case that you can personalize with lots of amazing drawings, illustrations, and photos. 12. 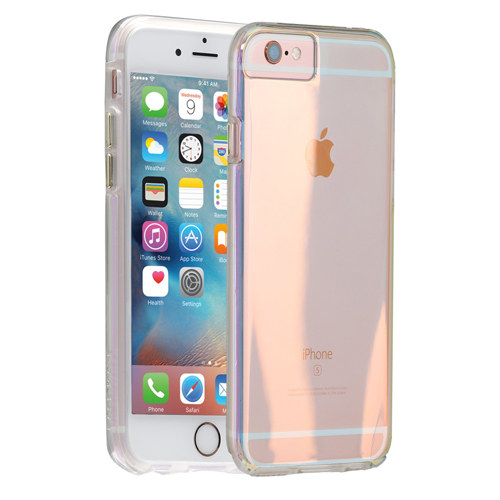 A Case-Mate Iridescent case that features a clear outer shell and sleek profile. 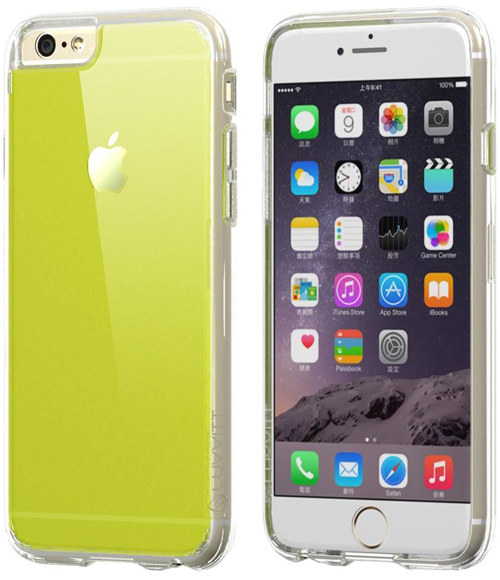 Get it from Amazon for $6.99+ or Case-Mate for $18. Available in four colors. 13. 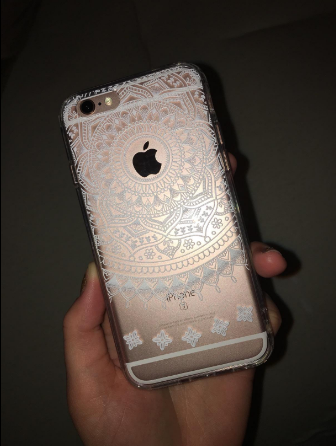 A luxurious leather Oberon Design bumper case with an intricate embossed illustration. Get it on Amazon for $37+. Available in nine colors. 14. 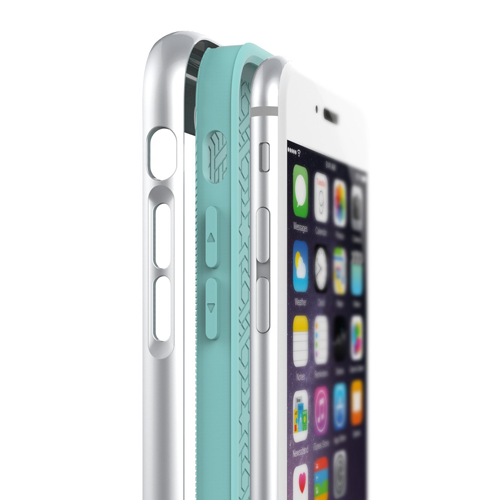 A beyond sturdy Spigen Tough Armor case with dual layers of construction for added protection from drops. Get it from Amazon for $17.49+. Available in six colors. 15. 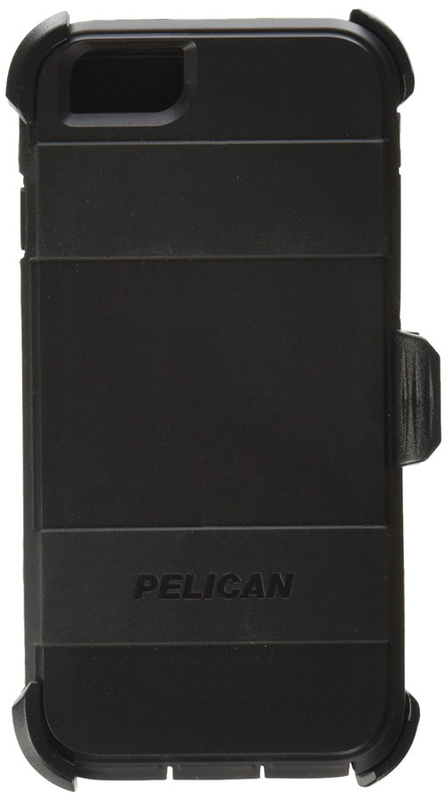 A Pelican Voyager case that includes a kickstand and a holster with a swiveling clip. 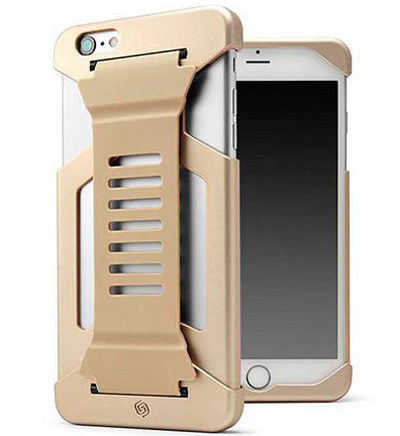 Get it from Amazon for $23+. Available in six colors. 16. 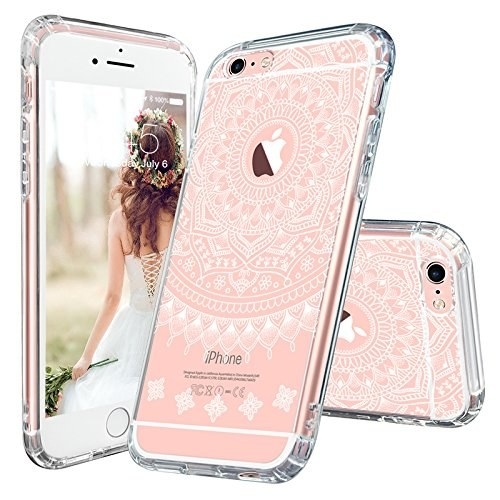 A Caseology Wavelength case, which has a cute 3D pattern on its back and a raised lip to shield your screen from scratches. Get it from Amazon for $14.99+. Available in four colors. 17. 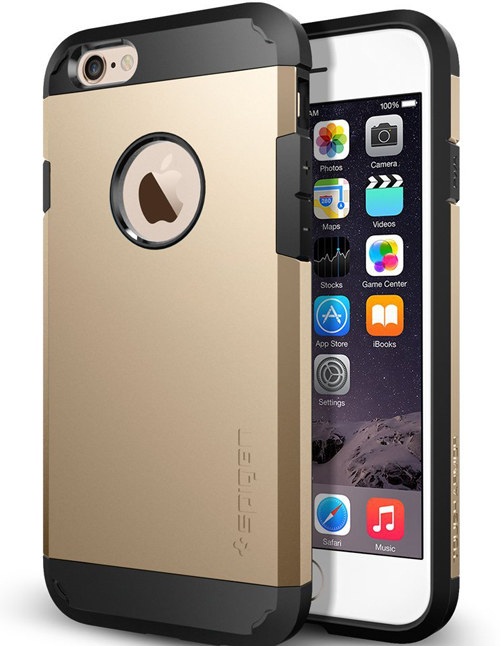 A transparent Luvvitt case with a shock-absorbing bumper and scratch-resistant coating. Get it Amazon for $12.99. Available in 11 colors. 18. A simple Cellto faux-leather wallet case that includes an ID pocket and magnetic closure. Get it from Amazon for $6.99+. Available in five colors. 19. 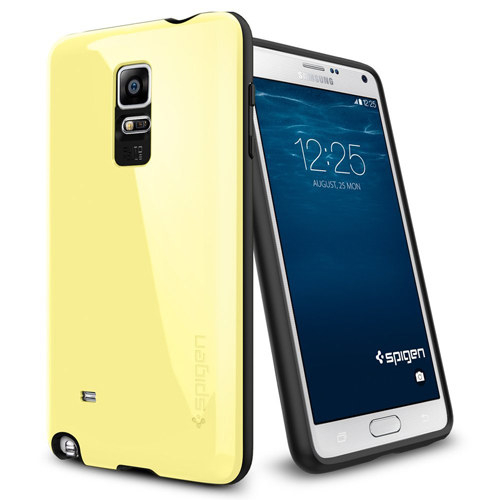 A semi-flexible Spigen Capella case with a hard back cover and air cushion corners to combat drops. Get it from Amazon for $11.99+. Available in three colors. 20. 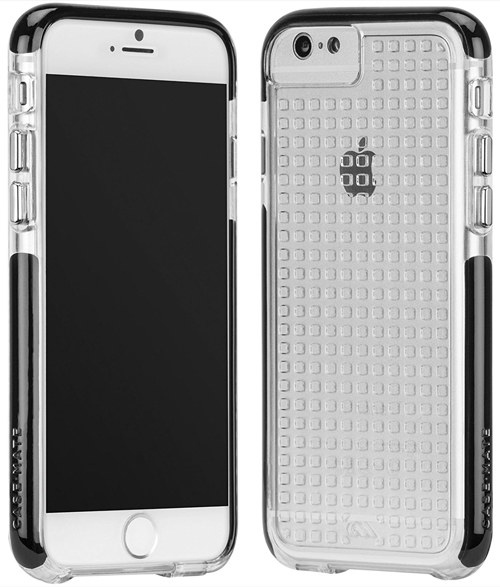 A Ballistic case with reinforced corners to help prevent your screen from shattering when you drop your phone on its side. Get it from Amazon for $14.95+. Available in two colors. 21. 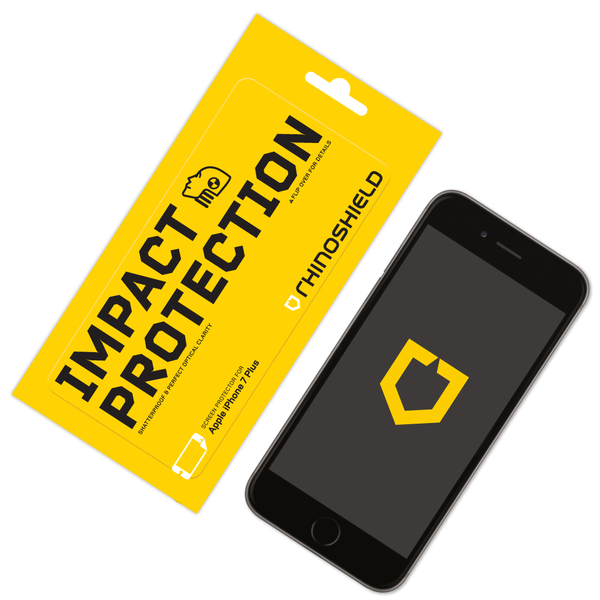 A thin Rhino Shield Play Proof case and screen protector that expertly protect your phone from falls without any extra bulk. 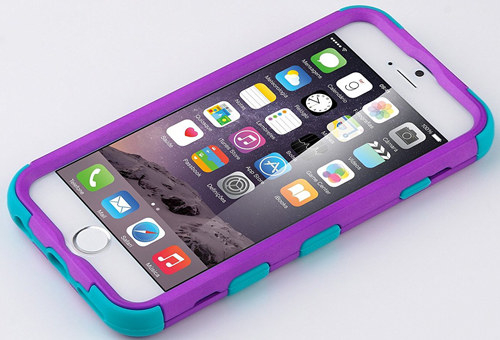 Get the case from Amazon for $24.97+. Available in five colors. Get the screen protector for $24.95. 22. 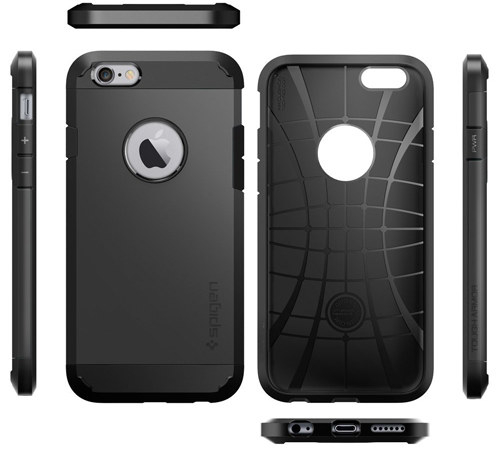 An Incipio Dual Pro case that is lightweight and features a tough polycarbonate outer shell. Get it from Amazon for $5.90+. Available in 15 colors. 23. 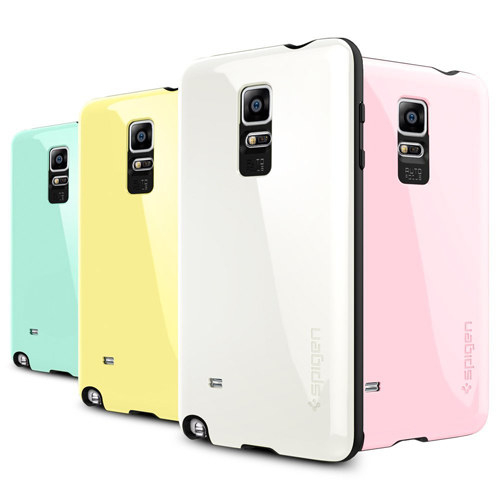 A deliciously cute Speck Candy case that is roomy enough to pair with a screen protector. Get it from Amazon for $15.99+. Available in four colors. 24. 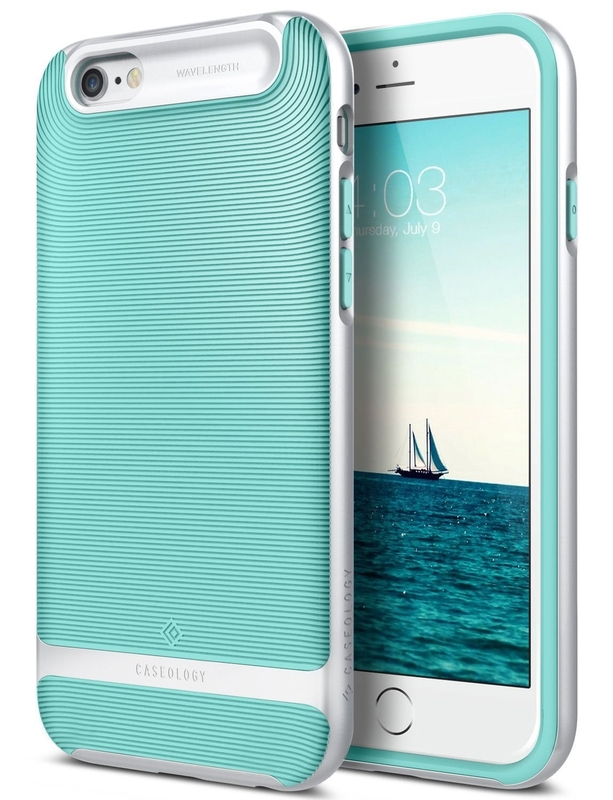 A Case-Mate Tough Air case with metal button detailing and a slim design. 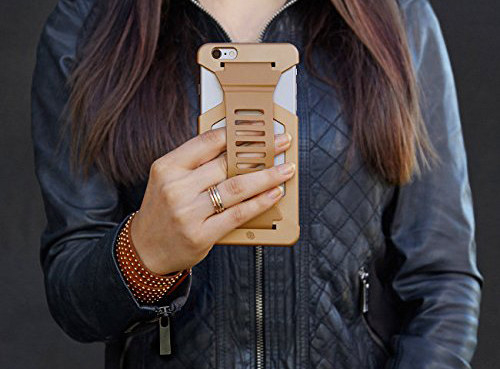 Get it from Amazon for $10.99+ or from Case-Mate for $15. Available in three colors.